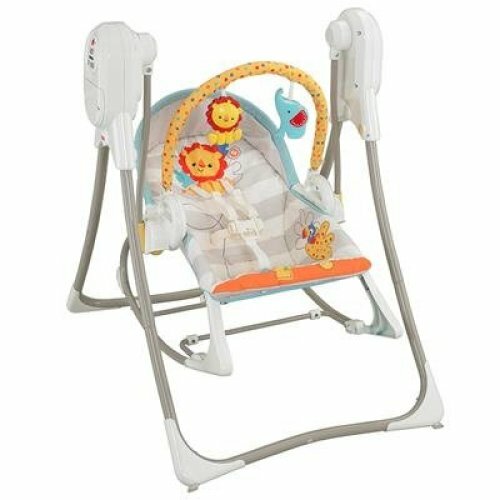 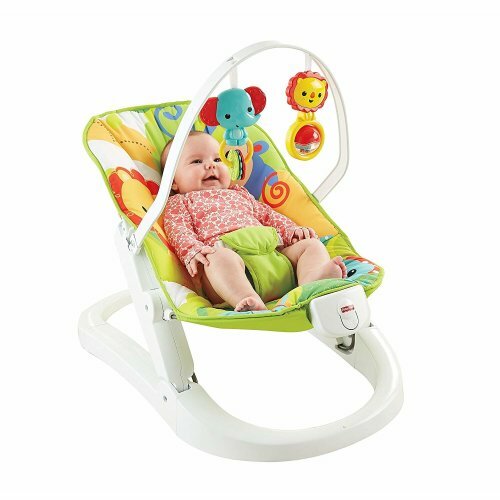 What could be more precious than watching your little cherub smile back at you as you play with them in their fun baby swing or bouncer? 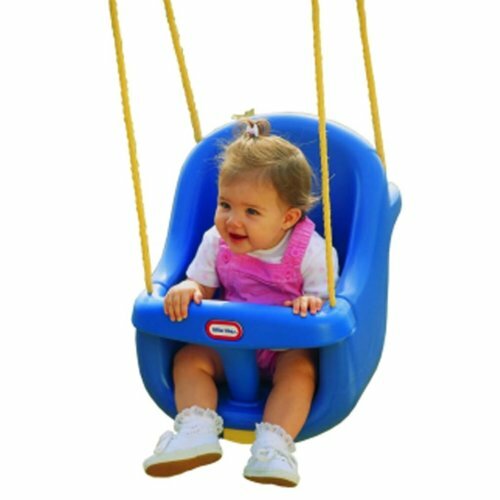 Not much: that's why you'll find a wonderful choice of baby swings and bouncers to choose from at OnBuy! 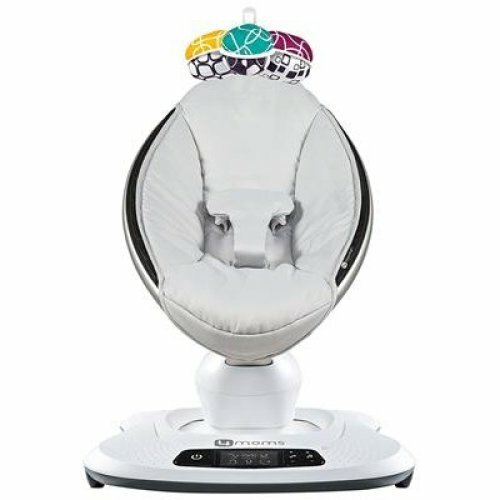 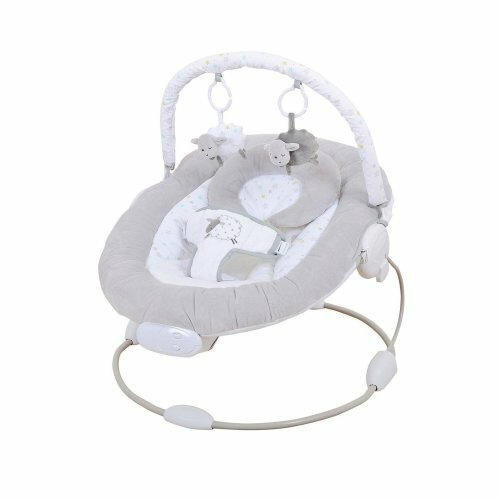 Opting for a special swing for babies from our edit is a wise investment - not only can they play with the toys on top, marvel at the room or simply relax, but you you may even find that the cosy baby swings for sale here make drifting off to snooze-ville that bit easier (result!). 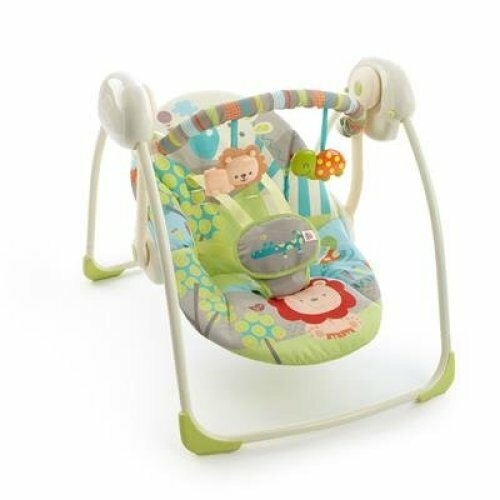 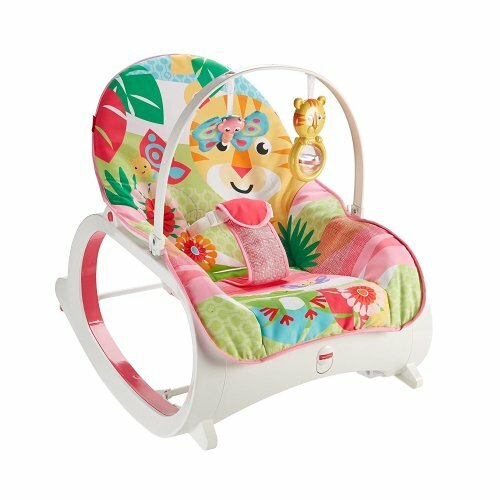 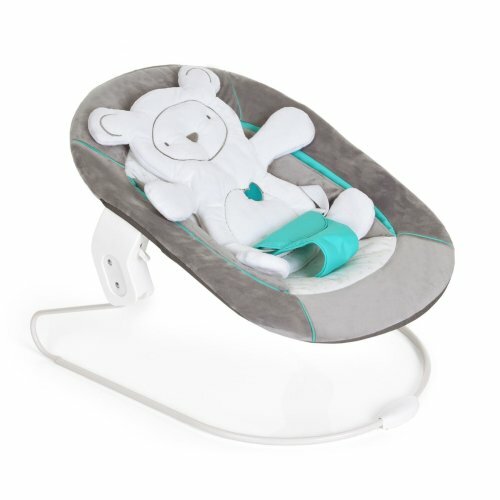 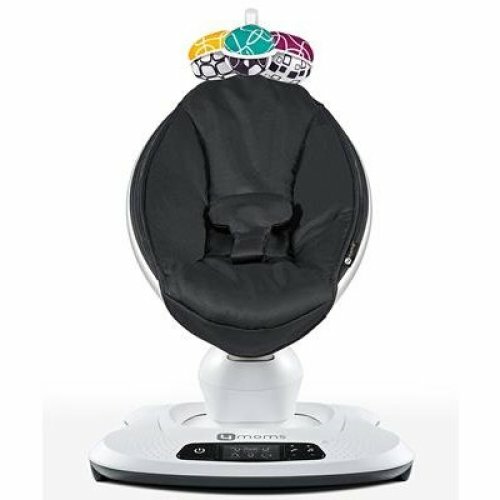 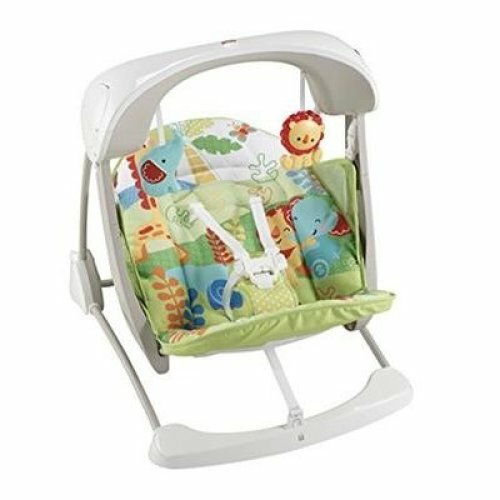 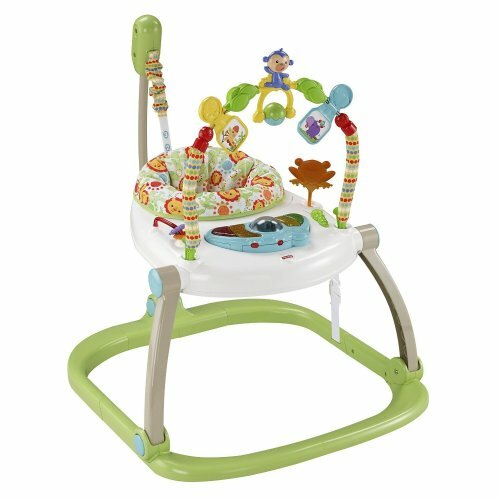 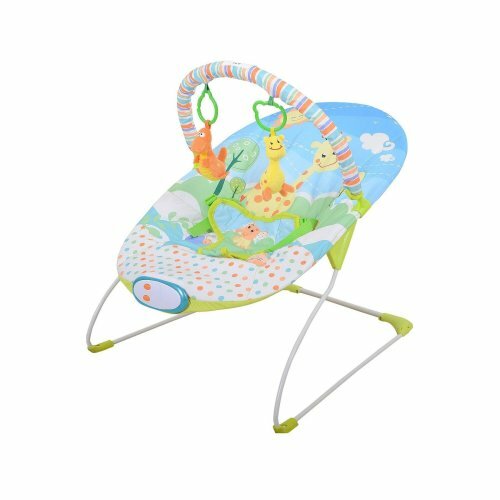 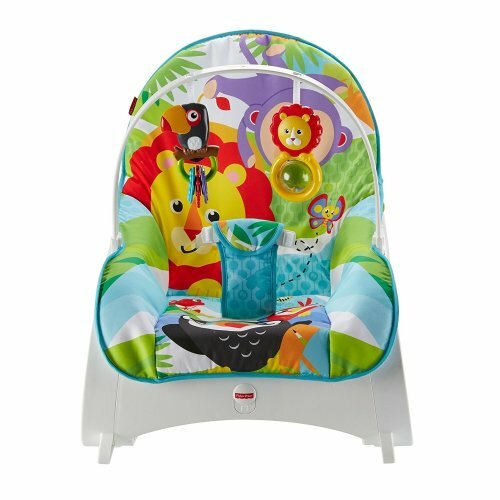 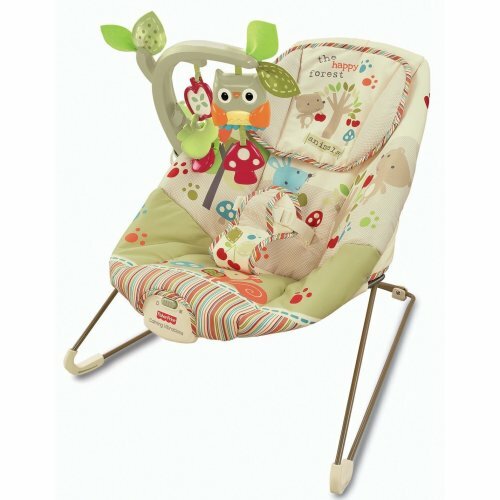 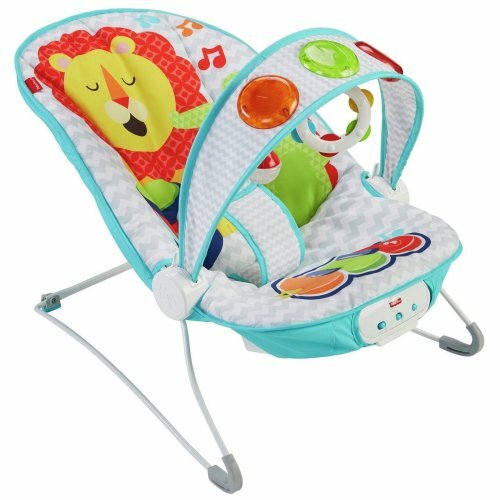 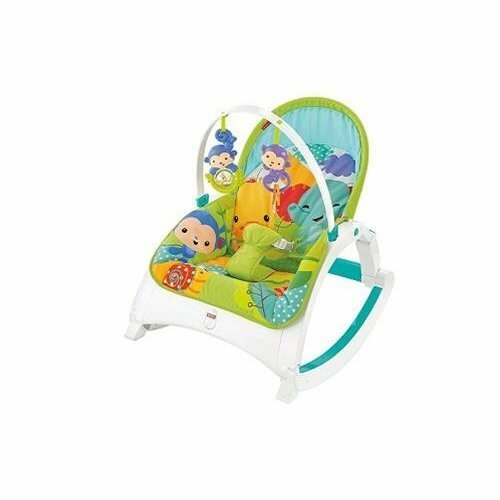 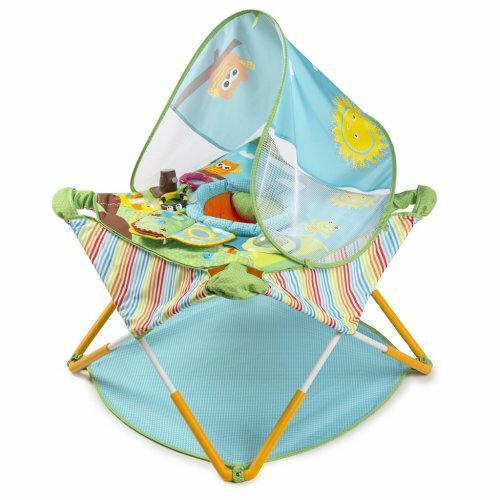 Among the cute and colourful line-up of baby swing chairs, you'll discover all the best baby swings from family-favourite brands - including our top picks: the range of baby swings with toys included that's guaranteed to please! 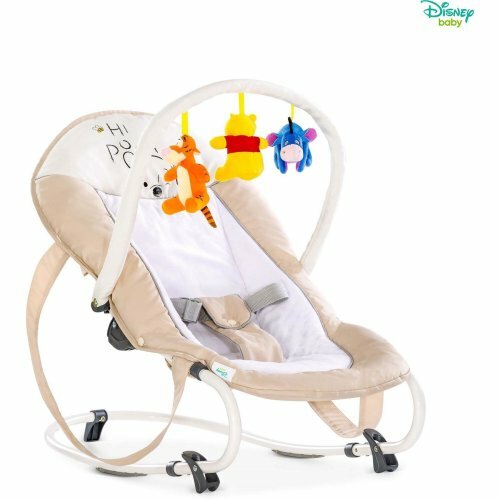 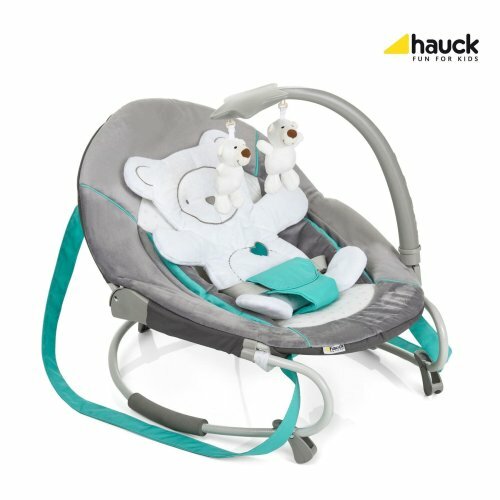 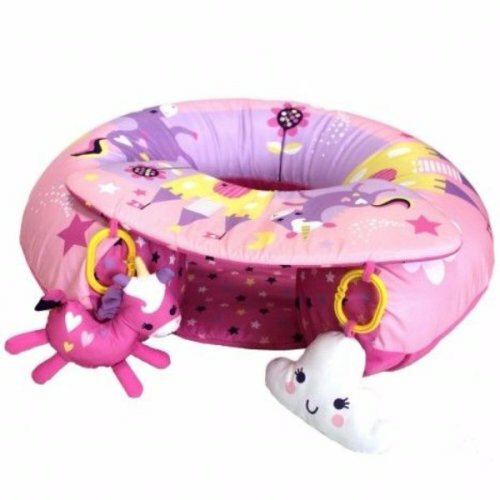 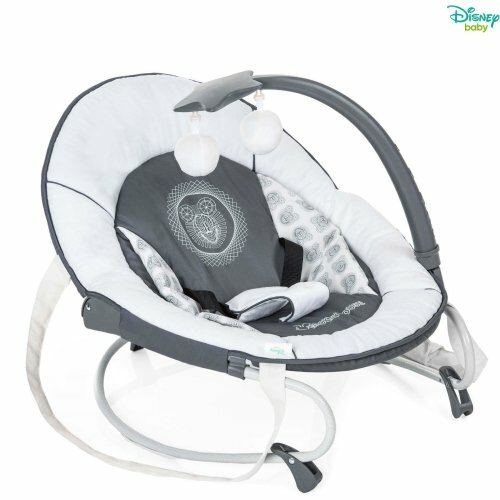 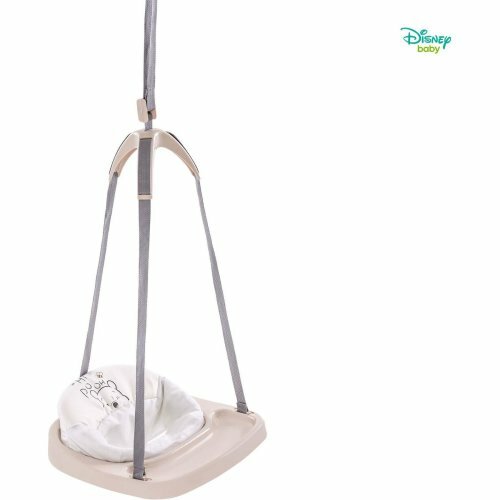 Alternatively, find them the ideal place to perch in the shape of an adorable baby bouncer from our star-studded collection! 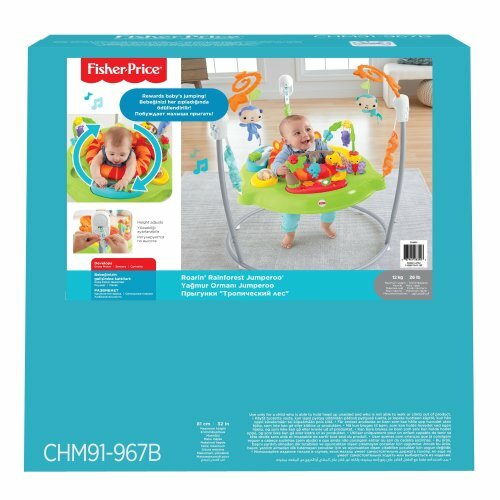 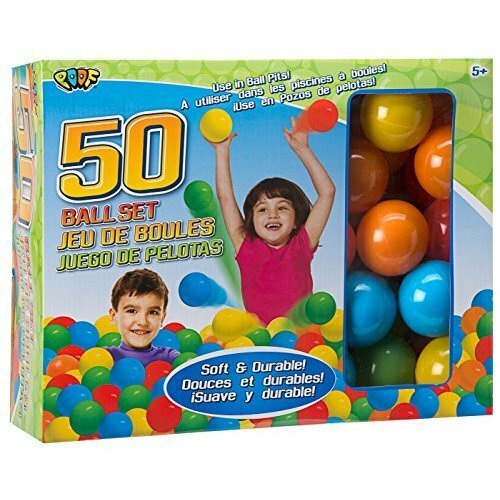 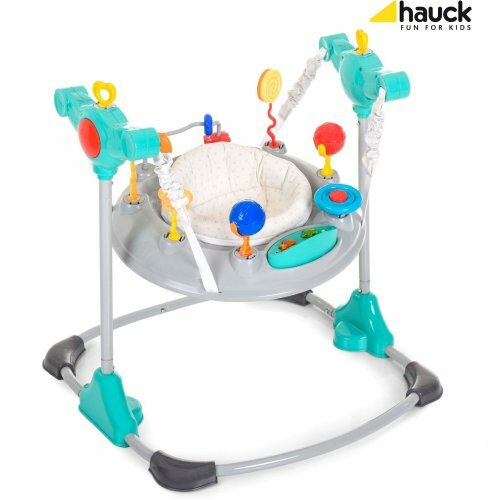 Crafted with their comfort in mind and showcasing lots of sturdy fabrics, the bouncers for babies on offer make for the ultimate way to keep them entertained. 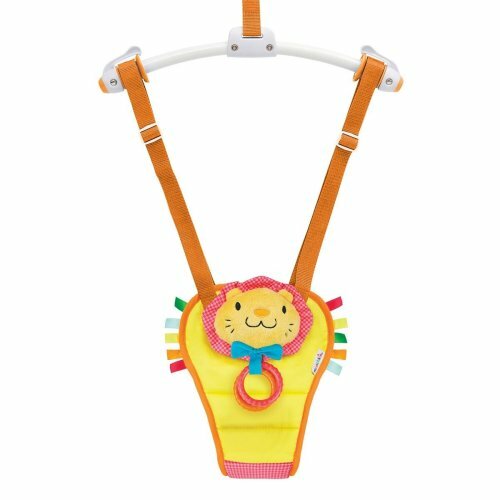 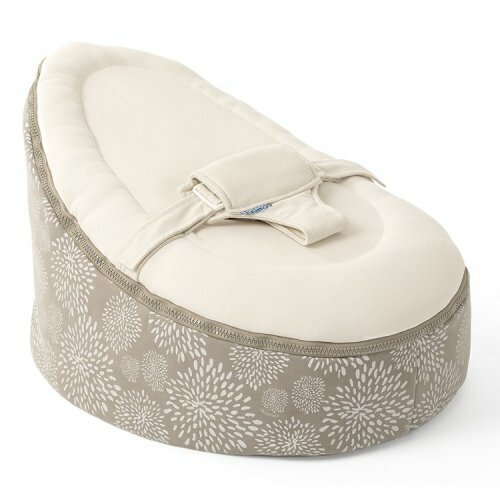 Whether you opt for a baby door bouncer to help them practice taking their first steps without the stress (tip: pair with edge protectors for added reassurance!) 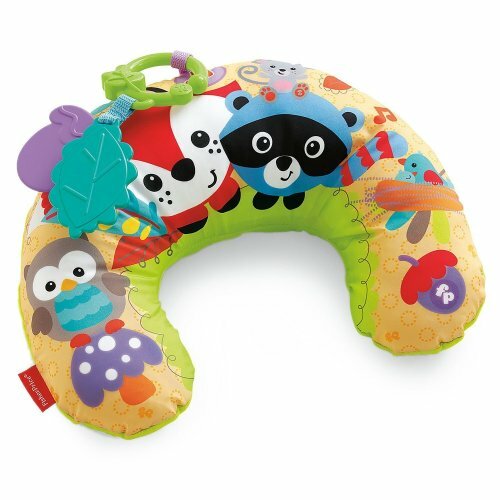 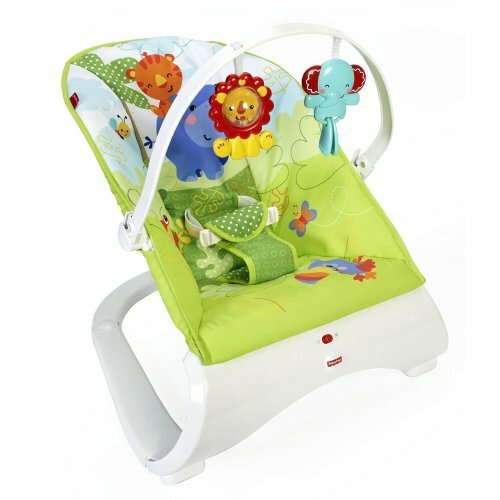 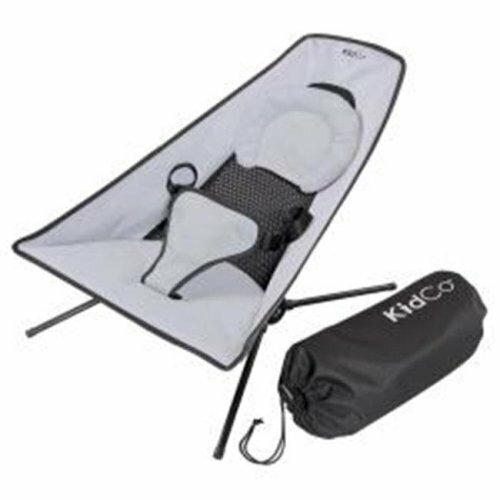 or a free standing baby bouncer you can pop by you wherever you're sat, you can count on one thing: smiles all round!